Specially, the children in the orphanages often lack family love and safety so they are more sensitive, shy, and vulnerable. Because of this, they are less capable of self-resistance and self-defense, making them more susceptible to abuse. Goal: This project will provide the children in the orphanages the necessary knowledge to protect themselves from child sexual abuse and its consequences. The training course is expected to take place in seven orphanages over the summer or on weekends to provide the children with both knowledge of the law and their rights as well as skills for child sexual abuse prevention. Each class will have 30-40 children and last two days. Children will have self-defense awareness. 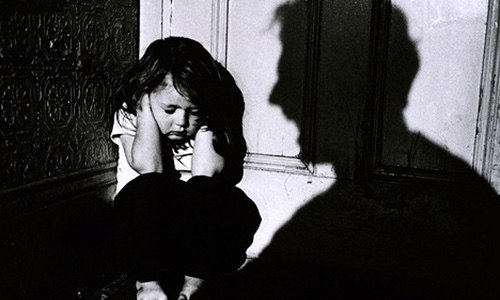 Children will be encouraged to speak up if they are abused. The housemother and caregivers in the orphanages will learn the signs of sexual abuse to protect the children. Orphanages staff will be equipped with knowledge of the law and how to handle situations of abuse. Children will have a safe environment in which to live, study and play. Educate the public, especially policymakers, about the true nature of child sexual abuse. The more people who are informed, the fewer victims there will be. Strengthen and develop existing child sexual abuse prevention programs. Explore, evaluate, and strengthen new approaches to preventing child sexual abuse.